Image: From: http://www.flickr.com/photos/askjoanne/390246275/ Photographer: AskJoanne Taken in Sedona, Arizona. The eastern cougar once roamed the United States, from Maine, south to Georgia, west to Missouri and as far north as Canada. Sadly now, without a sighting for over 60 years, wildlife officials believe it to be extinct. Widespread persecution by European settlers led to the downfall of this subspecies. The big cats were killed to protect the settlers and their livestock through hunting, trapping, poisoning and bounty programmes. Combined with deforestation and over-hunting of white-tailed deer, their main prey, eastern cougars were virtually wiped out by 1900. 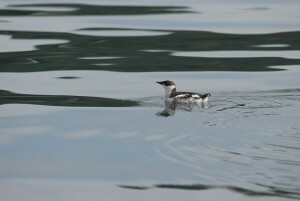 The last confirmed sighting was in Maine in 1938 when one was killed by a hunter. There had been sightings since then, especially in the 1960s, which led to the cougars being protected under the Endangered Species Act in 1973. 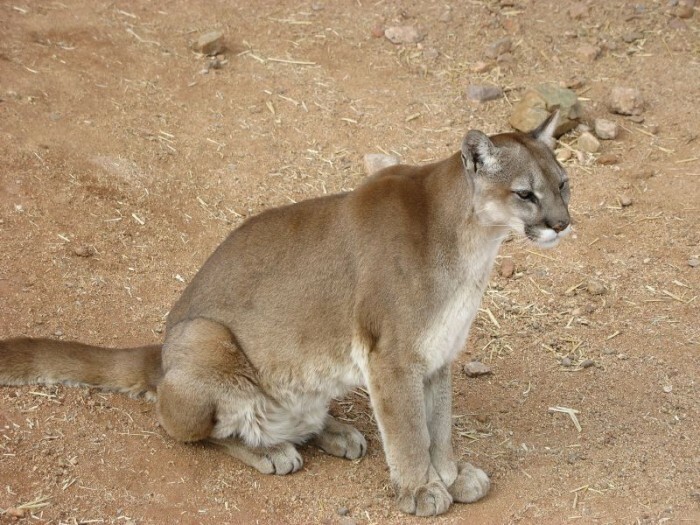 However, it is believed that these were cases of misidentification, perhaps confused with Florida panthers, or were either cougars dispersing from the west or domesticated or captive cougars which had escaped. After completing a formal 4-year long status review which found no evidence of their existence, the US Fish and Wildlife Service is moving forward with a proposal to remove them from the Endangered Species Act, and thus remove their protection, because they are extinct. “The extinction of the eastern puma and other apex carnivores such as wolves and lynx upended the ecology of the original colonies and beyond. Over a century after deer went extinct in the Northeast, they have returned with a voracious vengeance, and botanists lament the disappearance of formerly abundant plant communities. We have forests that have lost the top and the bottom of the food chain,” says Michael Robinson from the Centre for Biological Diversity. There is some hope that cougars from the west, which are growing in number, will eventually make their way east to fill the role that has been left vacant. For now though, the loss of the eastern cougar means that the Florida panther is the only subspecies east of the Mississippi River. These cats once ranged throughout the southeast United States but they too have experienced a huge decline in number and now exist in less than 5% of their historic range. They live in a small, isolated and precarious population of around 100 individuals at the rapidly urbanising southern tip of Florida. They face a number of threats, including habitat loss and fragmentation and conflict with humans, all of which puts their future in jeopardy. Critical habitat for jaguars, but is it money well spent? 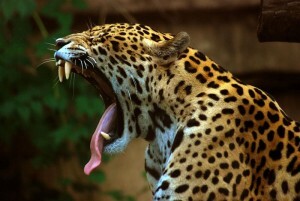 The jaguar’s current range stretches from the Sonoran Desert in Mexico to northern Argentina, but the jaguar does cross into the USA frequently. 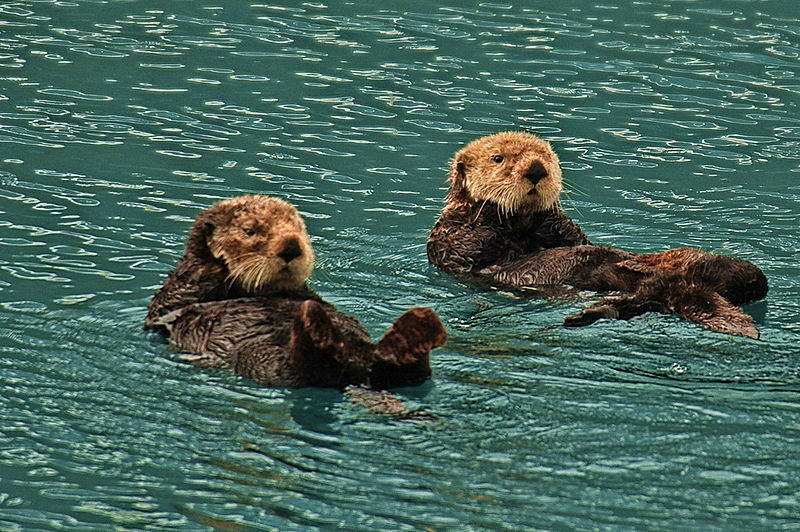 Once again, sea otters are helping to demonstrate that the conservation of one species can have significant benefits to many others. 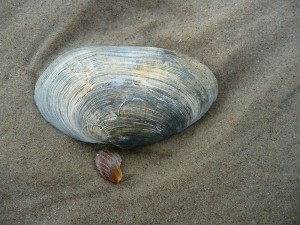 This clam has many common names including steamers, softshells, longnecks. It is a species of edible saltwater clam, a marine bivalve mollusk in the family Myidae which originates in the mud flats of America.